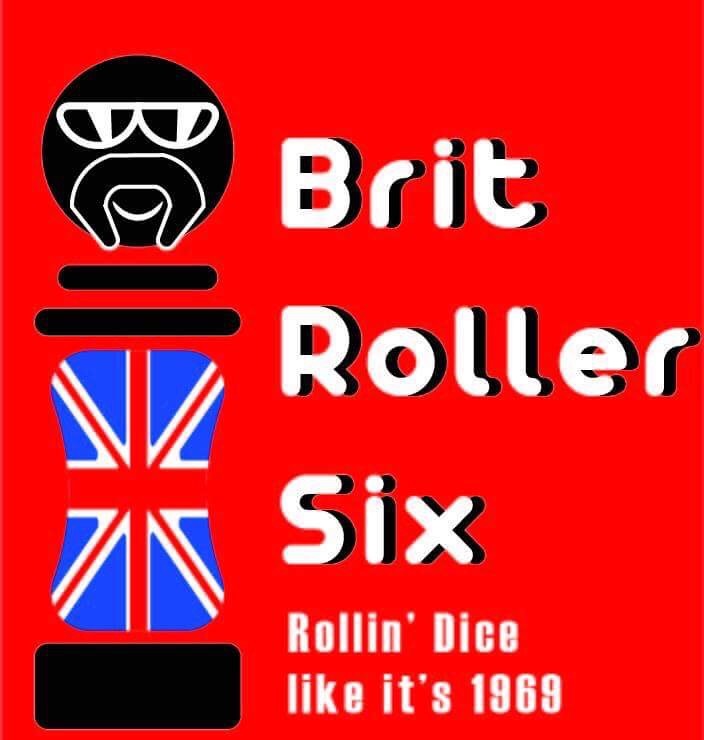 Well, here it is folks, after months of procrastination I have finally got around to my New Years Resolution and recorded a podcast for the BritRollerSix blog! It’s our intention to post fortnightly on a Monday – so be sure to click the “follow” button in the sidebar to get updates or track us down on SoundCloud or iTunes. Yes – that’s right – we are asking you, our dear listeners, to name the podcast, and we’re offering prizes! To enter: go to the comments below and add your suggestion. It’s that easy. We’ll be choosing the winner on Wednesday 2nd August and announcing in our second episode. Choose Life. Choose a job. Choose a career. Choose a family. Choose Dice Masters. 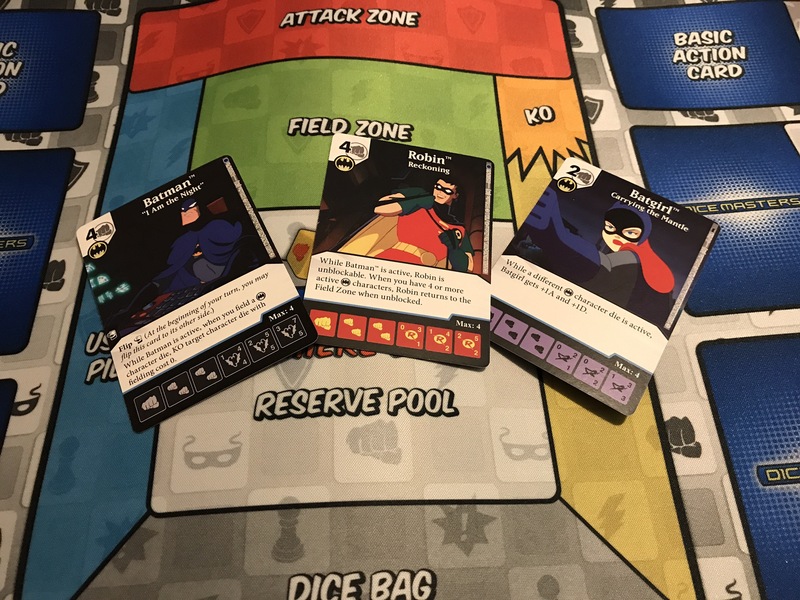 I won’t be suggesting a name, but I’m backing Heroic Sidekicks and Roll for Lethal! Mr. DDK wanted to suggest, “The Royal Rollers”. Thank you, you are too kind DDK 🙂 ‘Royal Rollers’ added to the list! 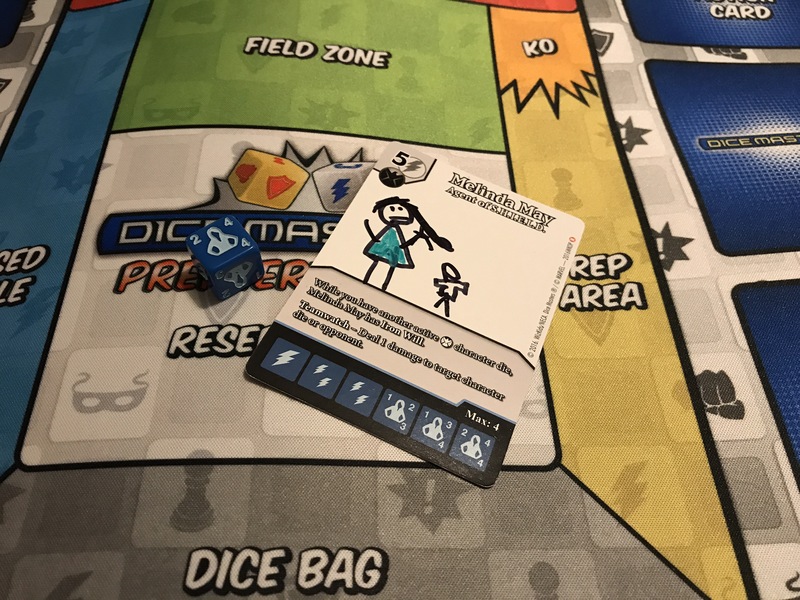 Dice Masters: It’s Not Just a US Thing! “Mastering The Dice” was the first thing that pops into my head, “What’s In the Dice Bag” is second, and finally “Ready, Set, Roll” is last. More great suggestions, choosing a winner is going to be hard! Not sure if there is a limit, but here are my suggestions! Its great to have another dicemaster podcast on the WideWebs. may I suggest the name “Dice of Cake” or “Dice of Pie” whichever feels more British for you. We like Cake & Pie – a Steak & Ale followed by a Vicky Sponge – classic Britannia! Seth’s contribution (hopping aboard the theme developing…): “The Vixen McVixeny-Face Podcast”. 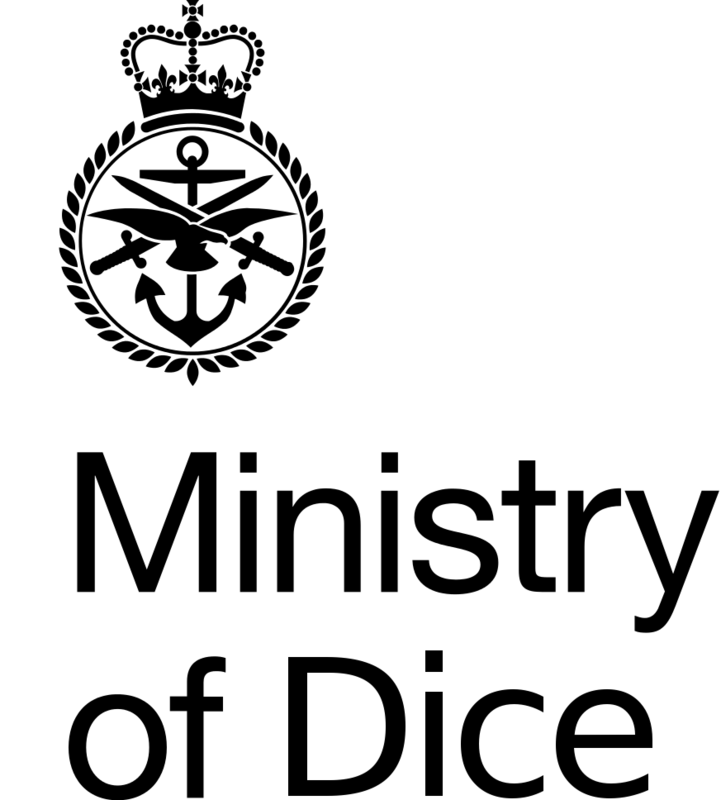 I’ll take it a little further – Her Majesty’s Ministry of Dice? We could then be the M.O.D! Everyone loves a good pun, right? Enjoyed that, here’s to many more episodes of..
As much as I want to suggest “Podcasty McPodcast Face”, how about “Ooo, right in the Dice Bag”?